"After visiting Jordan last year I interviewed a Syrian Refugee who fled across the border from Syria with her two children. I asked her young children to draw pictures of their journey. 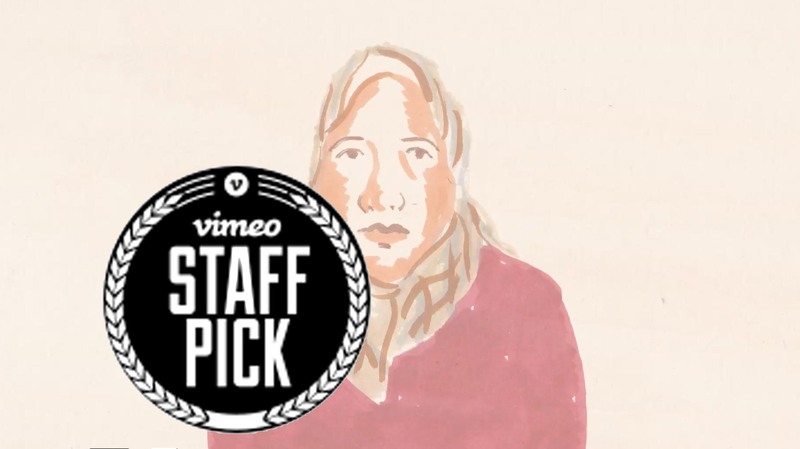 This animation takes inspiration from the children's drawings and uses the voice-over of their mother Faiza to tell their story. It hopefully also highlights the shocking numbers of displaced children along with the large numbers of Syrian people who simply just ‘disappear’ under the Assad Regime."